Dear Friends, I hope you are well. I am slowly getting back to the swing of things. I didn’t know just how exhausted I was from Market. 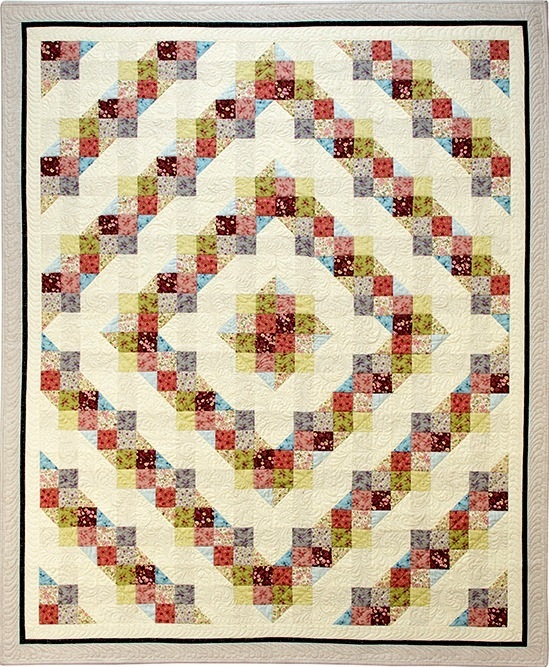 I made some blocks yesterday, and hope to finish up the entire quilt by this weekend. This is going to be a very fun “on the fence” design. :) Stay tuned for designs. 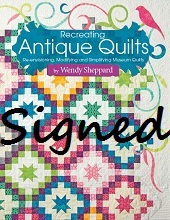 I am now able to ship you signed copies for my book Recreating Antique Quilts. However, I am a one-woman operation – I hope you understand. And I have a limited number of books. 1. The cost is $24.95 (book) + $5.75 (shipping) — total of $30.70. Note: The $5.75 shipping cost is what USPS charges for a Flat-rate envelope (with tracking number) that I feel will give the book some support during shipment. If you would like your book shipped via regular Media Mail in an envelope. The shipping cost is $4. Please email me if for shipping cost if you live outside of the US. Please also email me if you would like to purchase multiple copies of the book as that will affect the shipping charges. 2. You may send payment to me electronically via www.paypal.com to wendy2@wendysheppard.net. Please email me if you would like to send payment using a check via snail mail. 3. Please also include a note about how you would like me to sign your book. b. To a certain person – do spell the name clearly? d. Any special message to include? b. follow-up with another email with tracking information (if shipped USPS Priority) after I ship your book. I will include a receipt of payment with the shipment. And of course, anytime you have any questions, just ask! 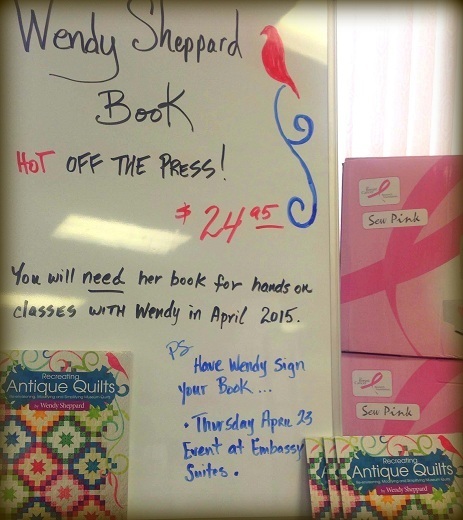 If you live close to, or in northwest Arkansas, feel free to purchase the book from Rogers Sewing Center. I will be in the area April 2015, and I will sign your books for you then! Contact Rogers Sewing Center for further details. 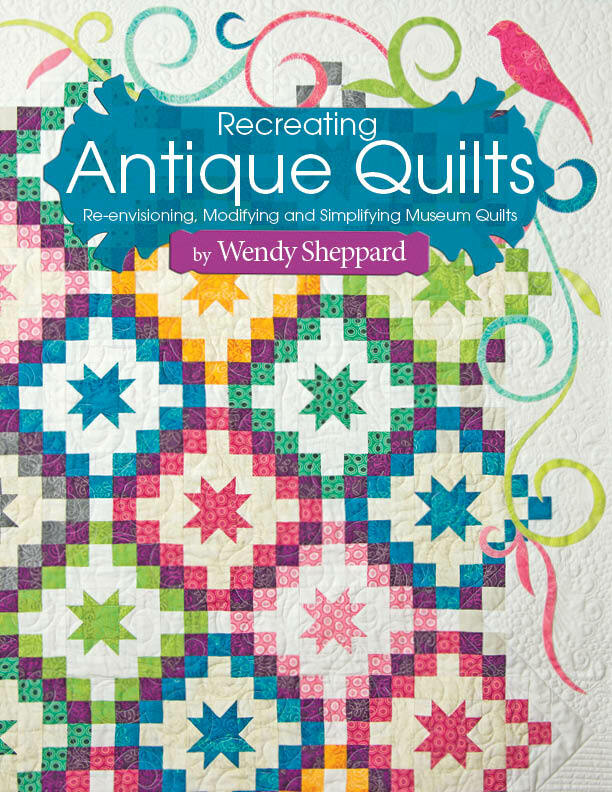 And today is the last day to enter the giveaway of a free copy of Recreating Antique Quilts over at the blog of Landauer Publishing, Quilt Books and Beyond. If you wish to purchase the book directly from my publisher, just click here. Thanks for stopping by! 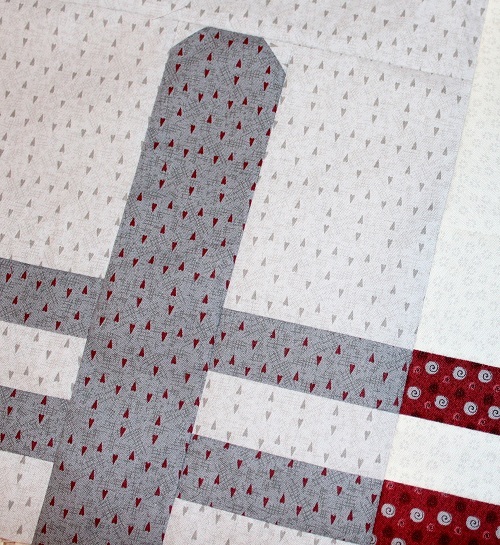 Come back tomorrow for a few thoughts I have about crafting with kids. 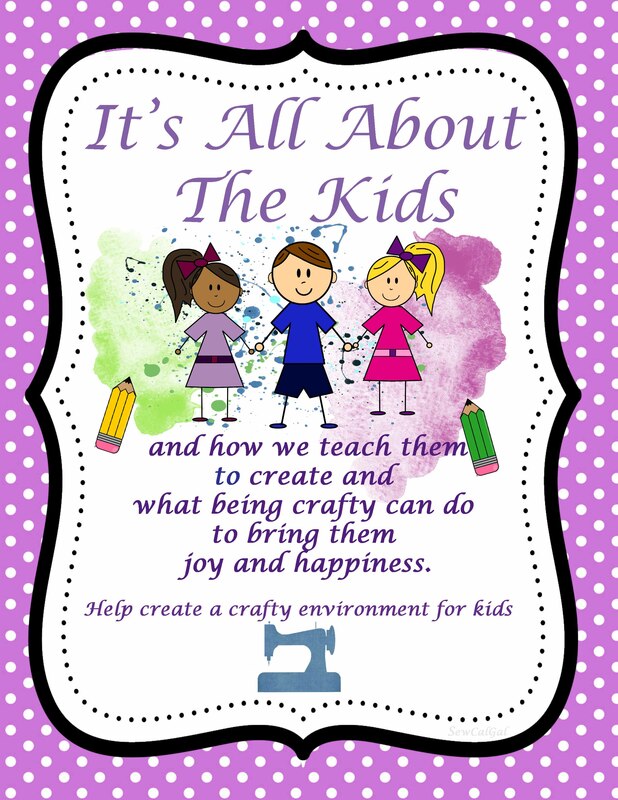 I am participating in SewCalGal‘s It’s About The Kids Craft Blogging Event! 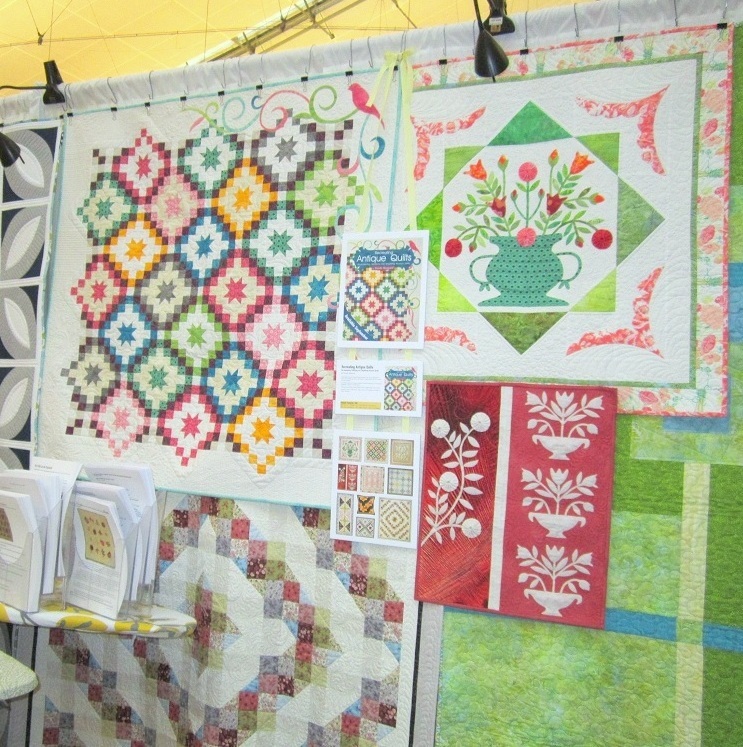 This entry was posted in Quilting, Quilts & Projects: Published, Quilts: Pieced, Quilts: Pieced & Applique and tagged Landauer Publishing, Quilt Designs, Recreating Antique Quilts Signed Books, RJR Hearts and Flowers Fabric Collection, Wendy Sheppard Designs. Bookmark the permalink. The fences look so cute, Wendy. I can’t wait to see more. I can’t wait to see what you are creating for tomorrow. It is amazing how long it takes to get back in sync after being gone for a bit. It doesn’t even seem to matter if only for a few days or for an extended time. 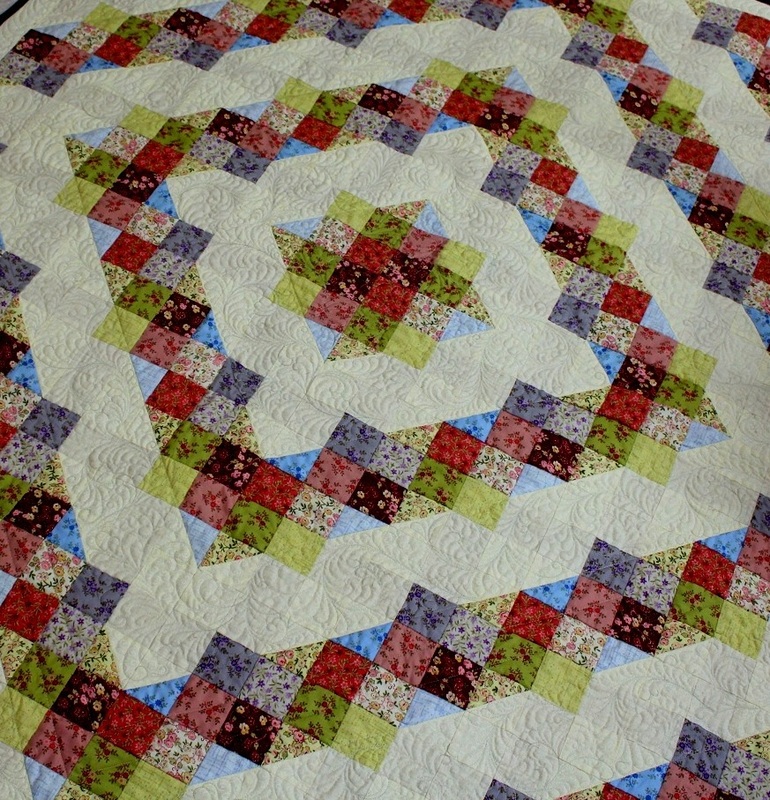 The quilts from your book are stunning. 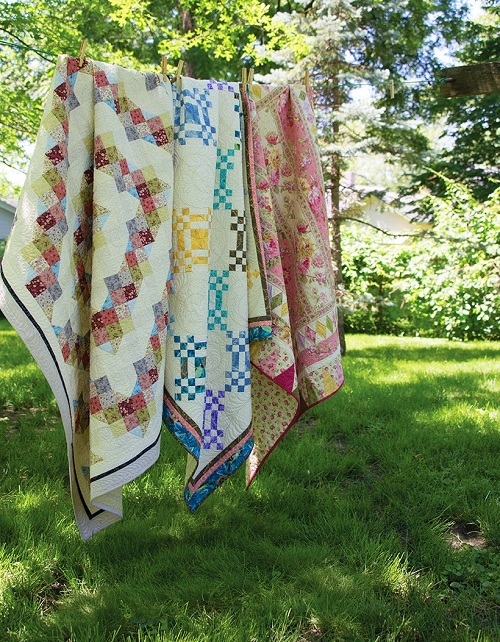 I especially like the presentation of the quilts on the clothesline. Looking forward to seeing your new project. Always an inspiration!!! Wendy, I’m ordering one of the books and want the better flat-rate envelope. Ordered a soft-bound crochet book a while back and because of the way it was packaged, the mailman thought he could fold the envelope in half to get it into the mailbox. The book was bent horizontally and ruined the binding but there was no labeling on the outside of the envelope to let the mailman know he shouldn’t fold the envelope; wasn’t his fault. So I’m glad to pay whatever extra to make sure the book arrives as safely as possible.